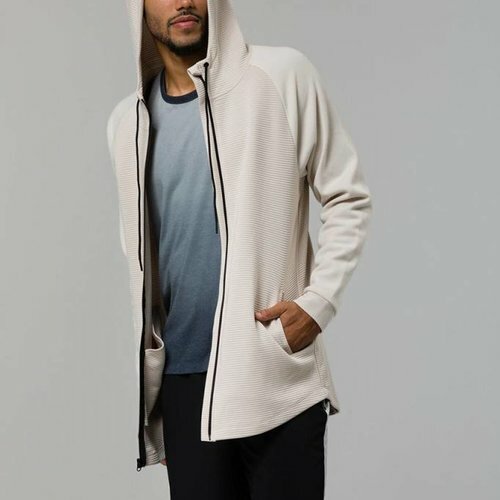 Hoodies by quality yoga brands for men. High-tech, comfort and design. Perfect for an active lifestyle and for your relax days as well.